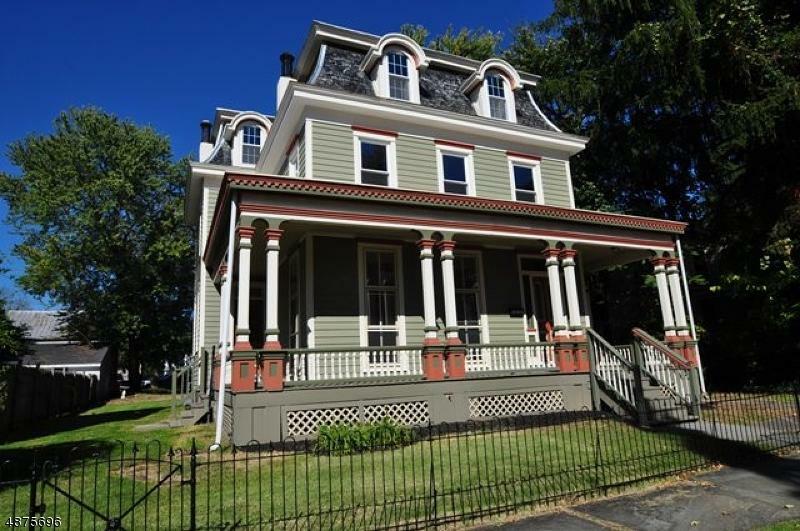 Remarkable Gilded Age, Queen Anne Victorian in the heart of the quaint, cultural borough of Frenchtown, NJ. 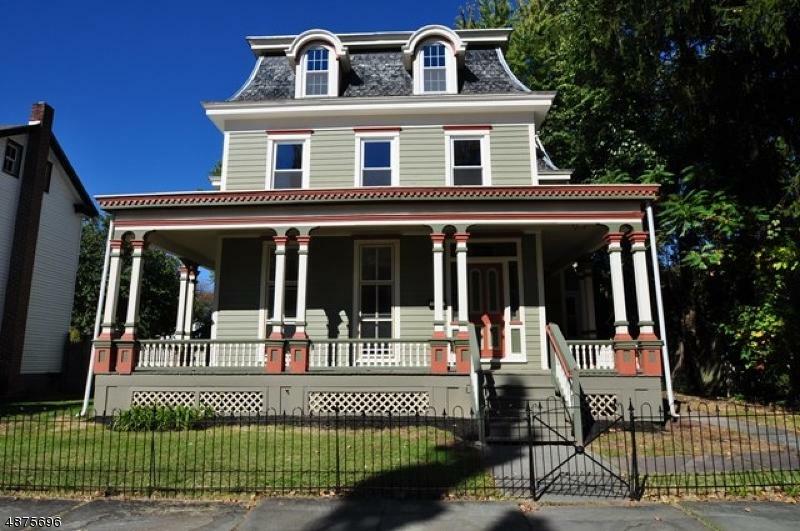 As you arrive at the home you are greeted wrought iron fencing, a wrap around front porch, along with 3 entrances into the home. 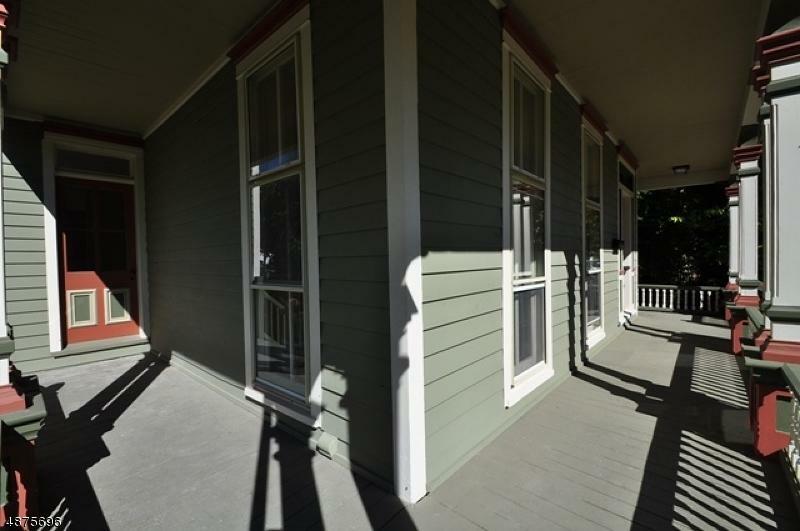 This completely remodeled home is rich in character while offering modern day conveniences. 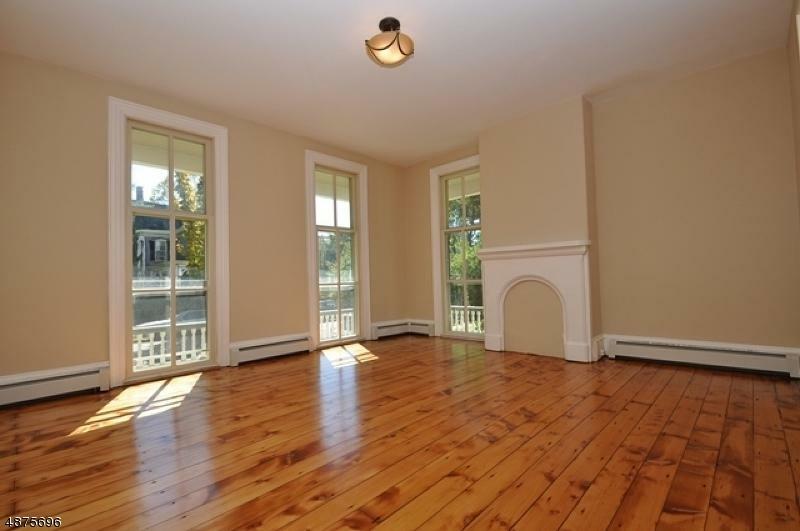 The 1st floor offers a sitting rm/parlor complete w/floor to ceiling windows,a formal dining rm, family rm, and gleaming yellow pine floors. There is an updated kitchen with granite counters, stainless steel appliances, & a powder room that complete the 1st floor. You can access the 2nd floor by either the main staircase or butlers stairs leading to 3 bedrooms, 2 full baths, & 2nd floor laundry. Listing provided courtesy of Dlp Realty Res. & Comm..